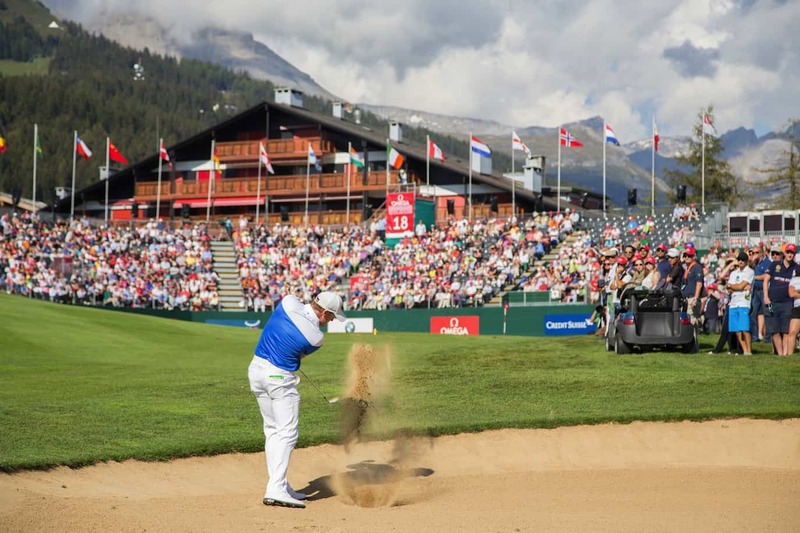 Some of the world’s best golfers return to the haut-plateau at Crans-Montana, and the course named after three-time champion Seve Ballesteros, for the most picturesque and photographed tournament on the European Tour. After investing ten million Swiss francs in course improvements and switching its date to a more favourable slot in July, the event hopes to recapture its former glories by luring a host of star players; European Ryder Cup heroes Sergio Garcia and Lee Westwood are already signed up. 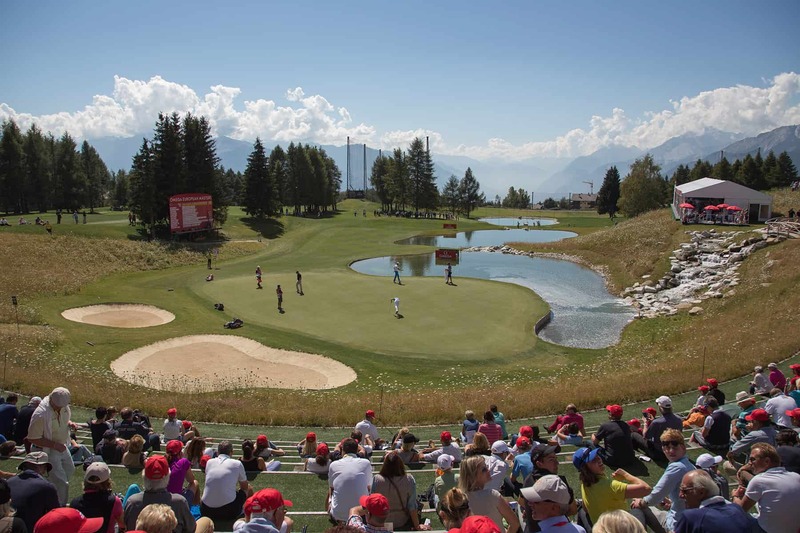 Besides its sporting qualities, the Masters is one of the social and corporate event highlights of the year for Geneva, Vaud and Valais, with a huge VIP hospitality centre and a lively on-course spectator village keeping the music pulsing and the champagne flowing. When you can tear yourself away, check out the remodelled hole 13, a gladiatorial par-three surrounded by water and a 3,000-seat spectator amphitheatre.